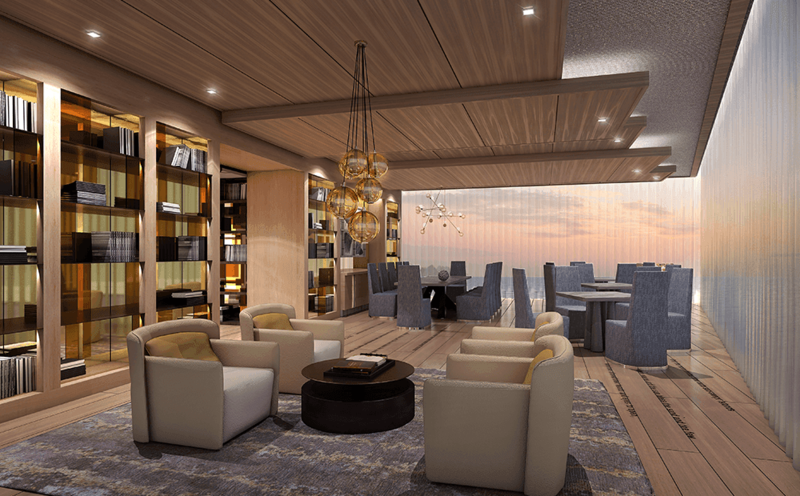 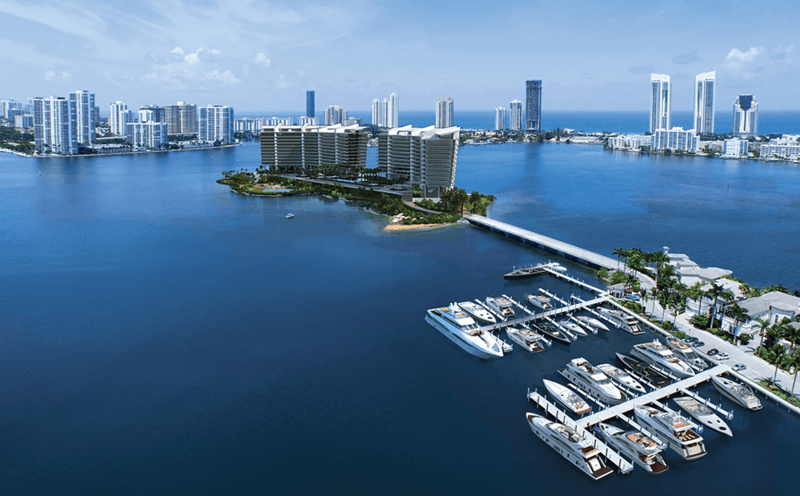 As the sole address on South Florida's Last Private Island, Privé® at Island Estates puts you in the rare position of having it all, all the time and practically all to yourself. 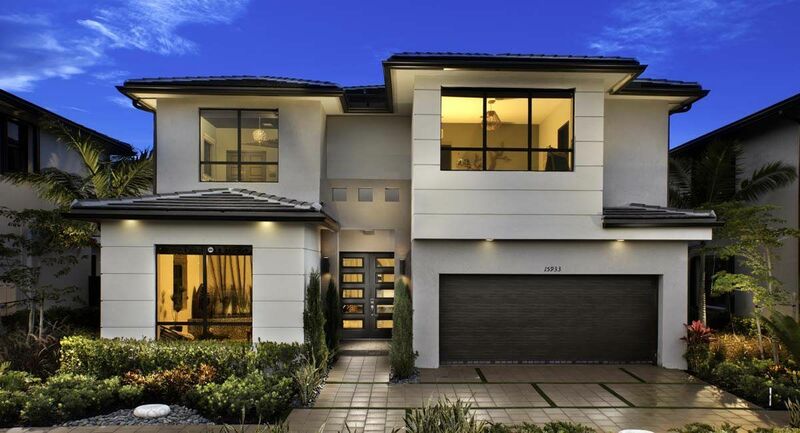 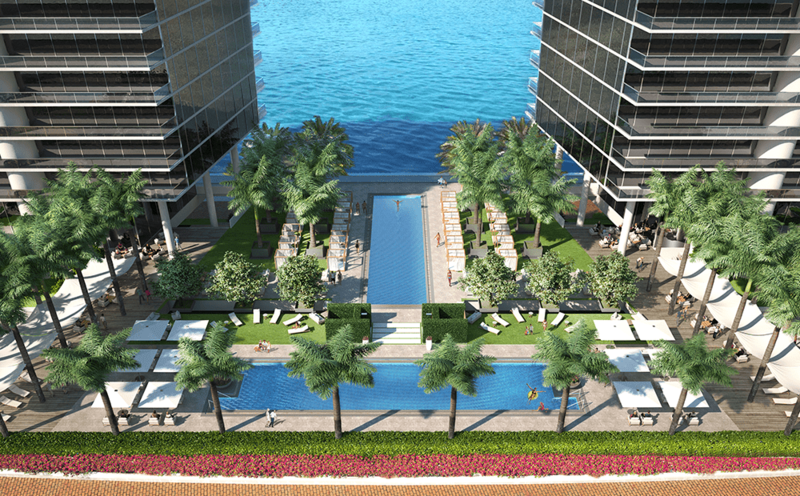 It is easy to envision a life without limits when you live surrounded by unending vistas of open air, sea and sky. 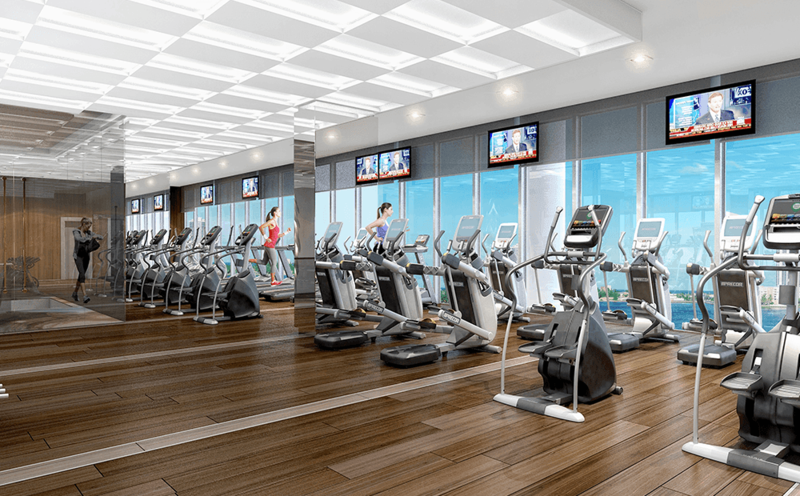 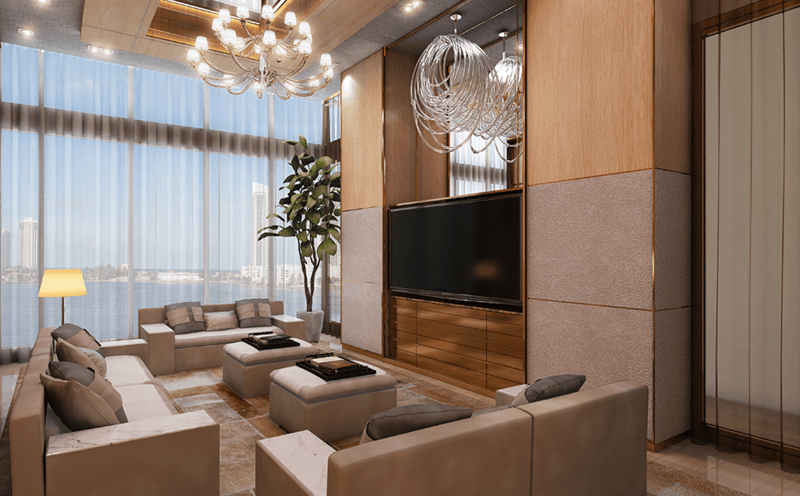 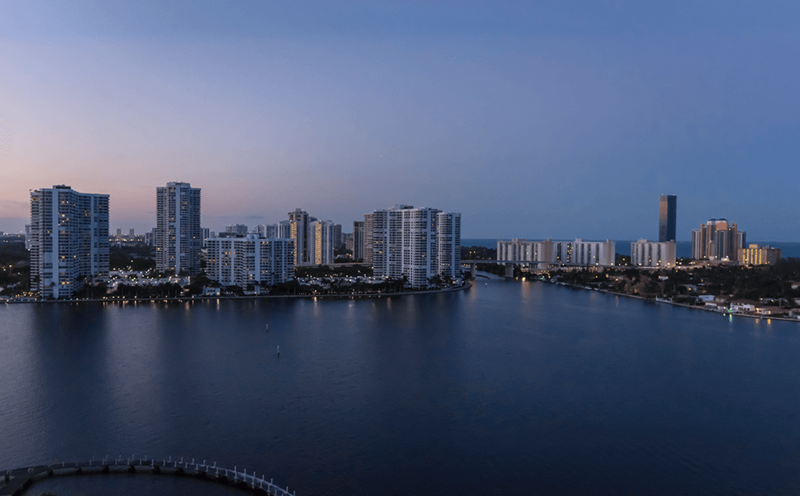 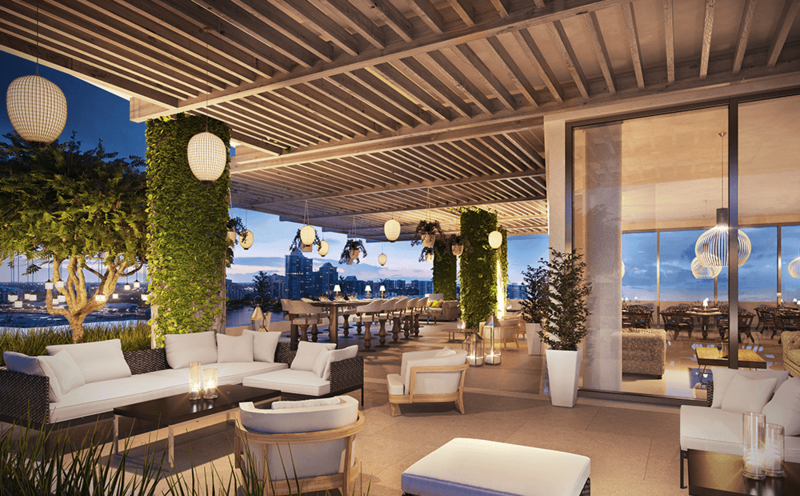 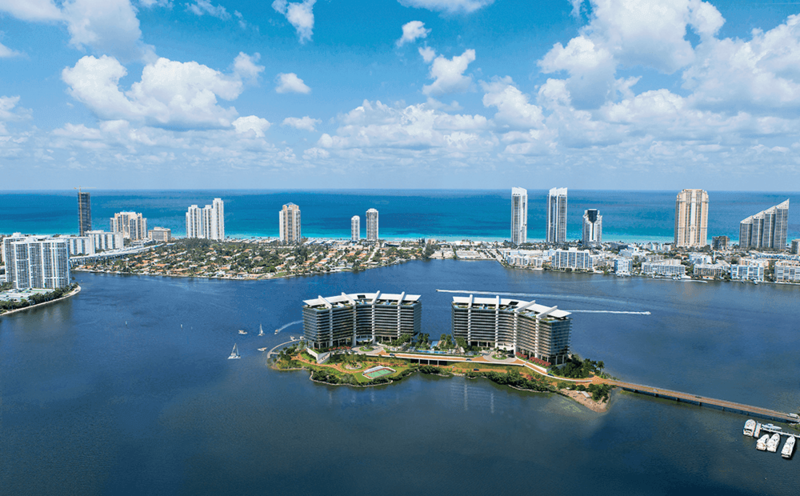 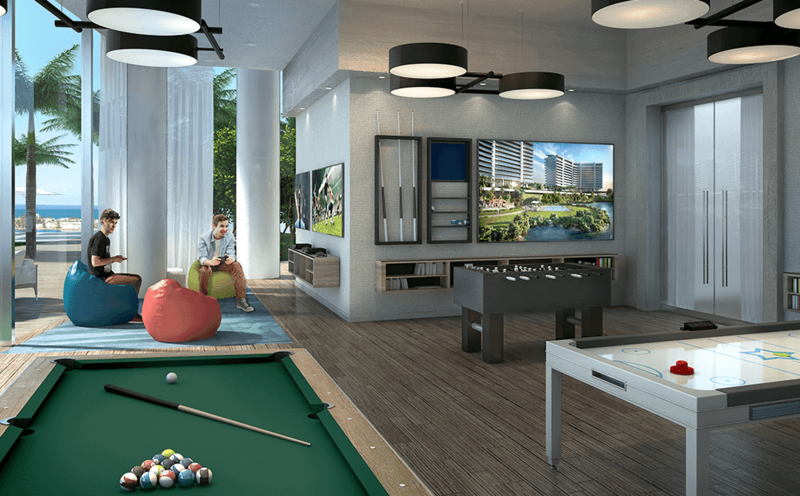 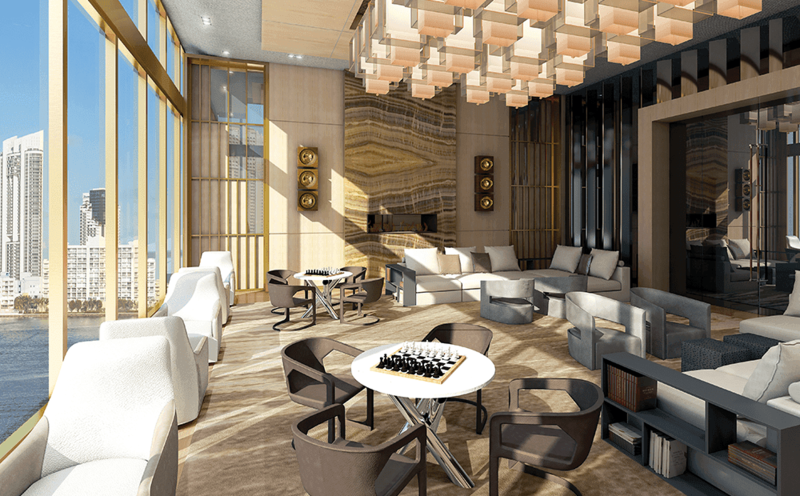 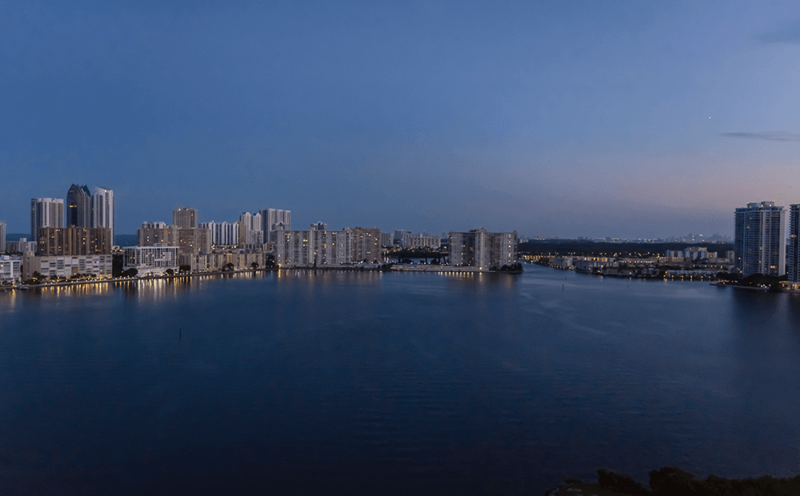 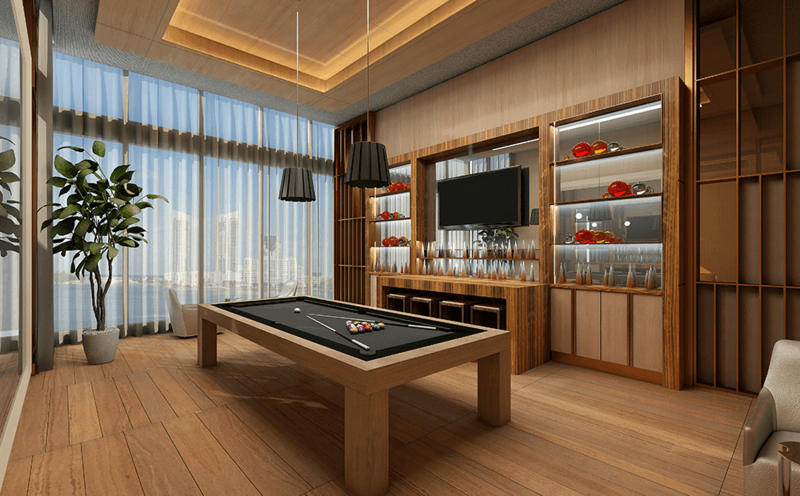 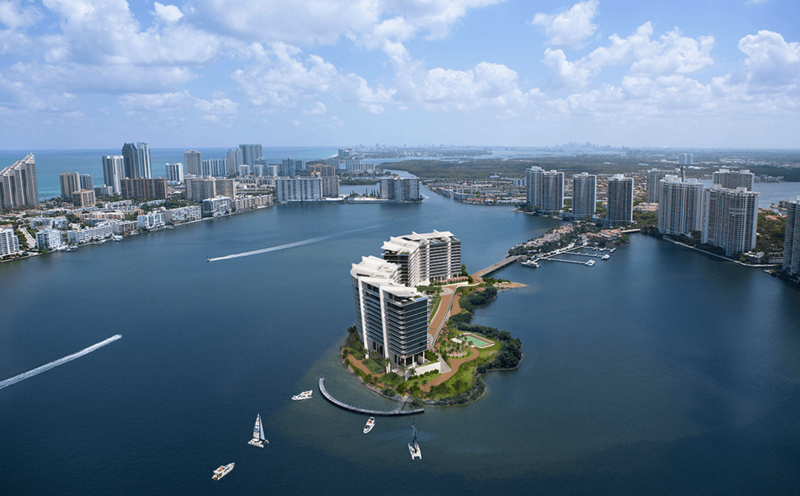 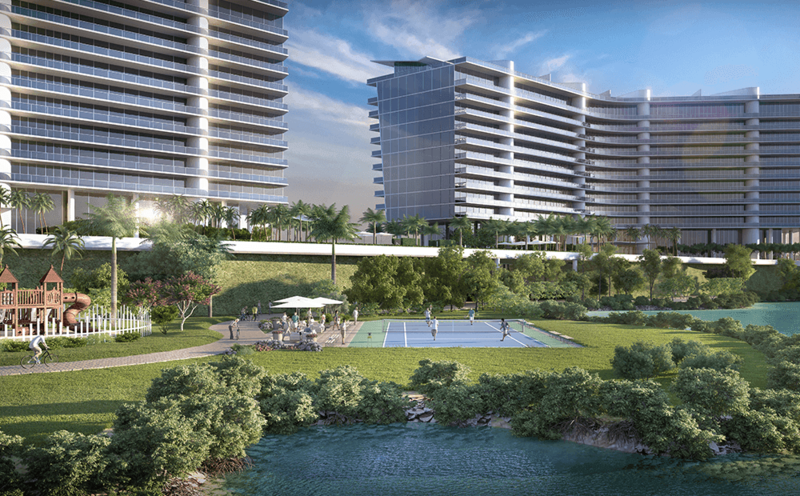 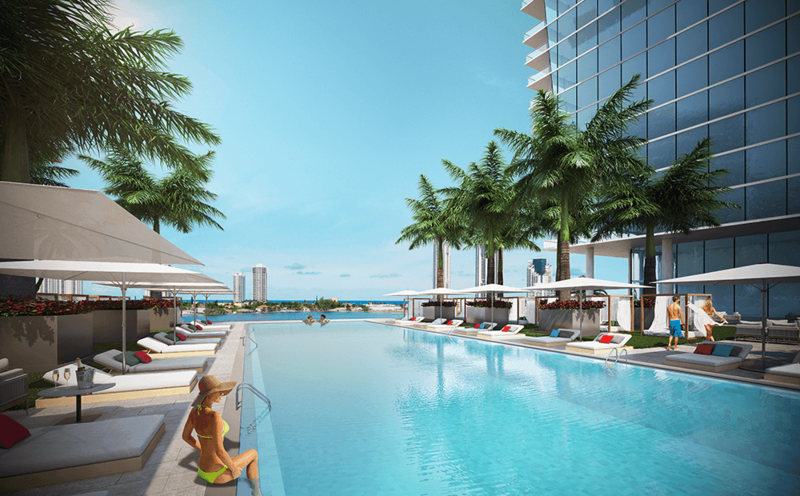 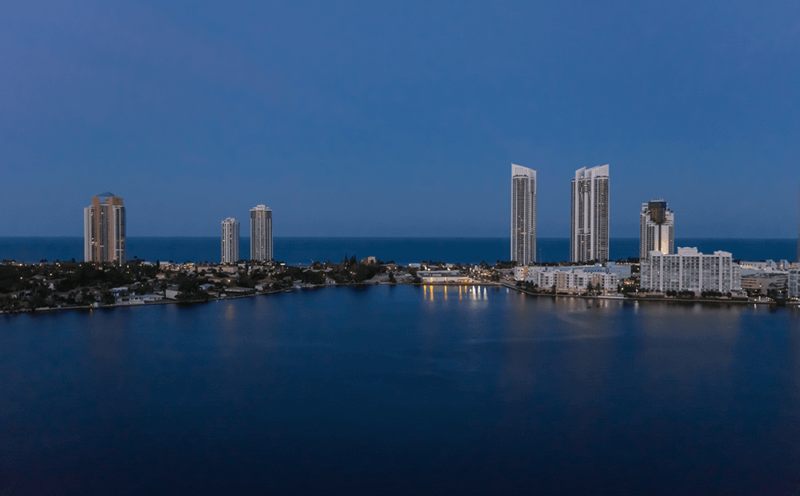 Comprised of two 16-story towers with 80 residences apiece on an eight-acre island, Privé® features an astounding array of lifestyle amenities designed to complement perfectly the gracious residences on the floors above. 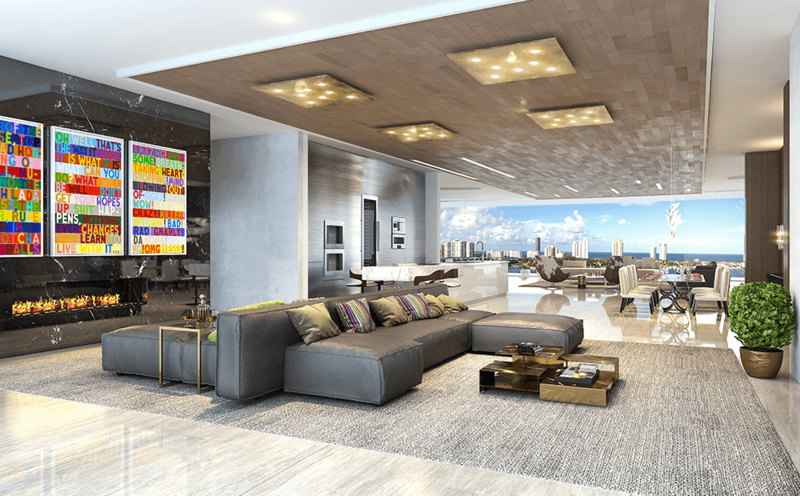 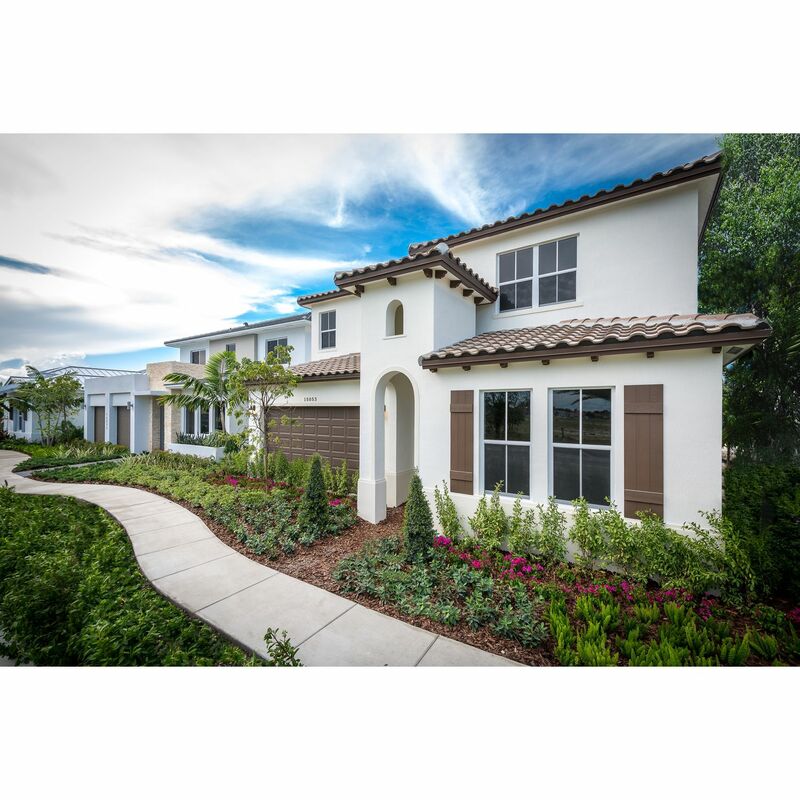 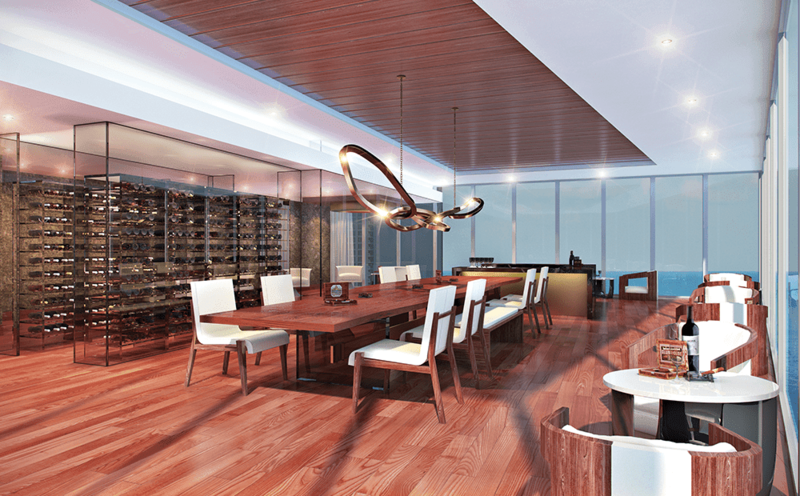 From the broad strokes to the finest details, Privé® delivers on the vision of a life without limits.